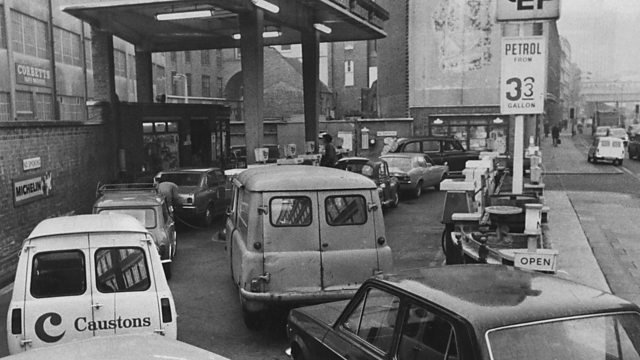 An insider's account of the oil crisis in 1973 when Arab nations cut oil production in protest at American support for Israel during the October war. In October 1973 Arab nations slashed oil production in protest at American support for Israel during it's war against Egypt and Syria. Oil prices sky rocketed. Alex Last heard from former deputy secretary general of OPEC, Dr Fadhil Chalabi, about the struggle for the control of oil in the early 1970s.